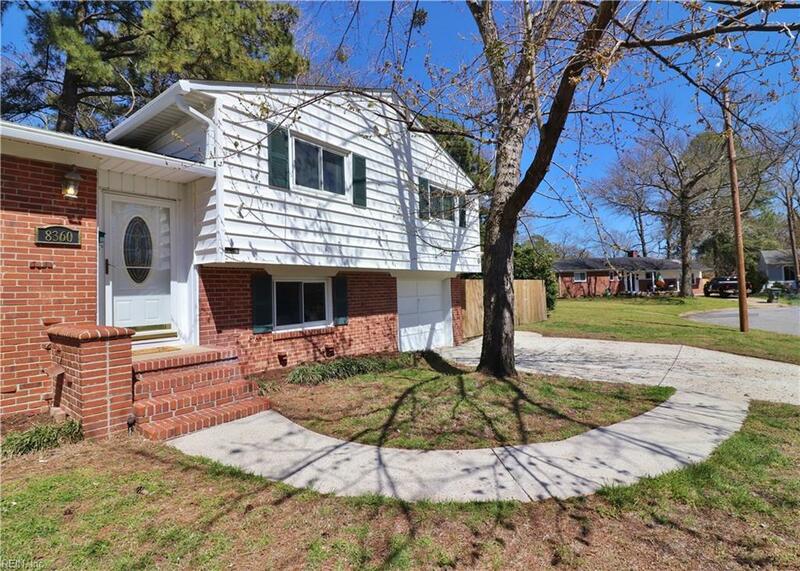 8360 Woody Ct, Norfolk, VA 23518 (#10248072) :: Abbitt Realty Co.
Come see this cute split-level home located on a quiet cul-de-sac! 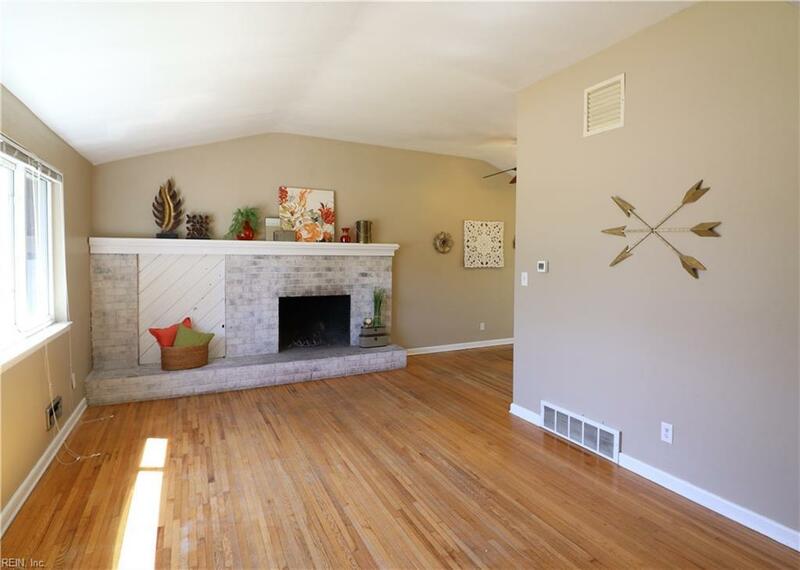 Great living room with a vaulted ceiling and an oversized brick fireplace and mantle. Awesome family room and two bonus rooms downstairs, plus a walk-in laundry room (with laundry sink) and a powder room. 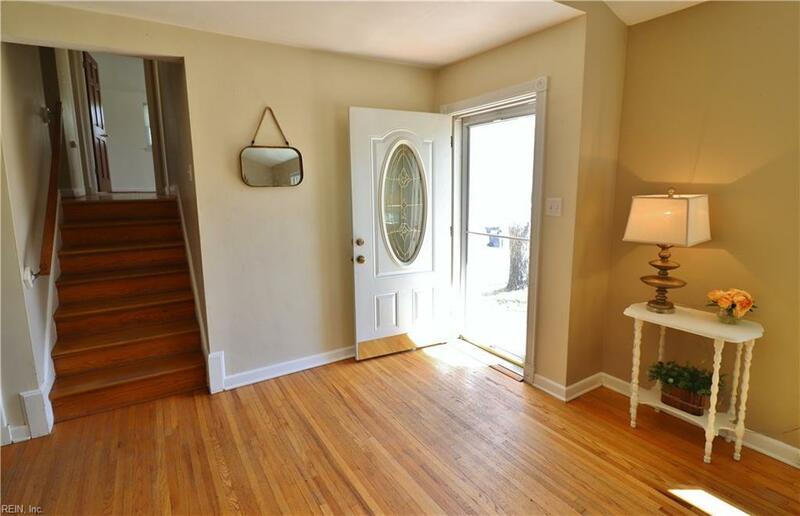 Three bedrooms and two updated baths are located on the upper level. The kitchen has a cool open bookcase, perfect for displaying pottery and cook books. You will love the wonderful fenced backyard with shed, deck, patio and fire pit! Brand new roof coming soon. Heat pump replaced last year. 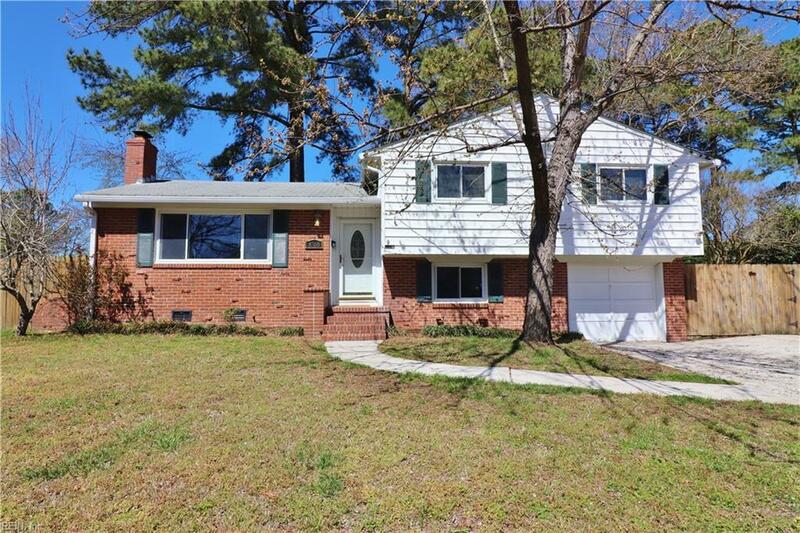 Quick closing available - come take a tour!